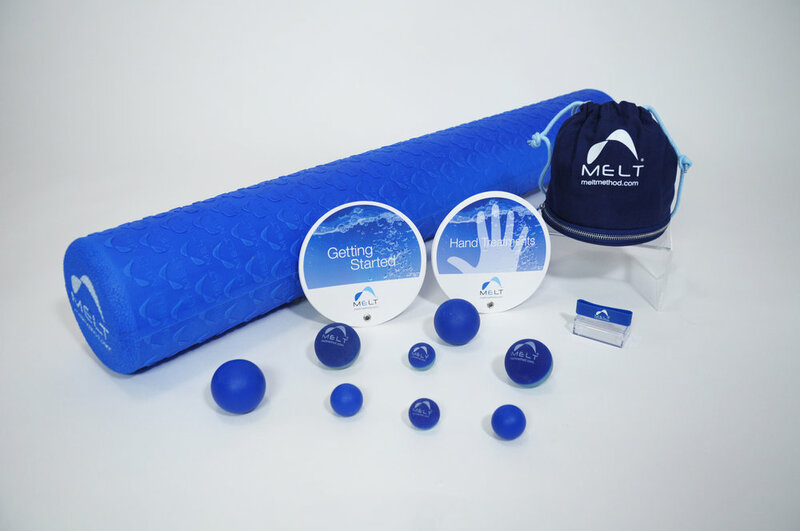 Whether you are new to working out, a fitness regular, or even an athlete—the MELT Method is here to enrich your regular routines. In this F.A.Q. you will learn more about how these highly effective yet accessible techniques enhance your daily lifestyle and performance. Check out instructor Amanda Cizek's services, events and availability calendar, or contact Amanda for booking.